Understanding how to effectively report on CO₂ emissions is a continual challenge, and sometimes just making sure you’re using the right standard correctly can be a real nightmare. The great news is that the new WRI guidance on Scope 2 emissions provides a clear methodology that not only allows you to effectively report on CO₂ emissions from Scope 2 sources such as electricity, but also allows a much greater level of granularity than before. Greenstone is holding a webinar on Tuesday 24th November at 1pm GMT on the Modern Slavery Act. 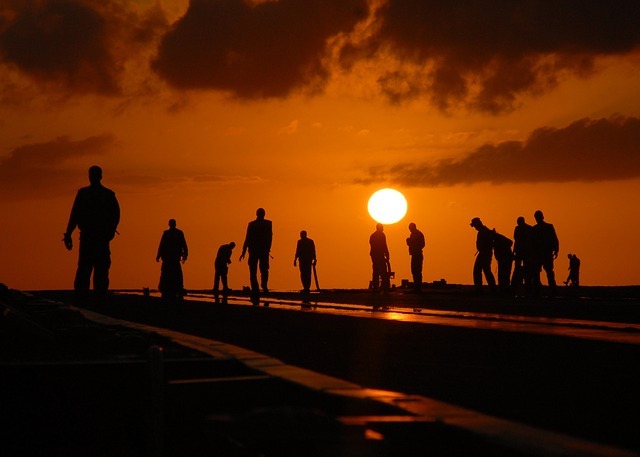 The UK government has recently issued statutory guidance relating to the supply chain transparency and reporting obligations of the Modern Slavery Act 2015. With the aim of preventing employment exploitation and increasing disclosure of labour practices, the Act introduces new grounds of compliance for commercial entities. Greenstone has partnered with CDP to further streamline the CDP reporting process for its software clients. 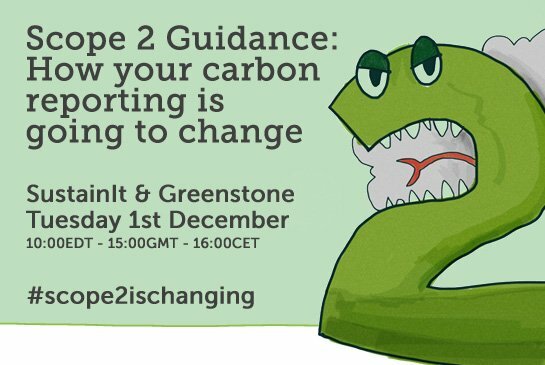 CDP has accredited Greenstone as an official Climate Change Software partner as part of its partnership programme. This partnership provides Greenstone’s clients with a CDP accredited software platform to collect, manage, analyse and report non-financial information. Greenstone’s Enterprise solution includes the CDP reporting questionnaires, which simplifies the reporting process for organisations and enables them to collect the exact data required for reporting to CDP. We are pleased to announce that our CEO, Matthew de Villiers, will be speaking at the Ethical Corporation’s Sustainable Supply Chain Summit on 10th and 11th November in London. This year’s Summit will show how companies deliver a resilient value chain through industry collaboration and business innovation, focusing on; responsible sourcing, impact measurement, scaling up and supplier engagement.